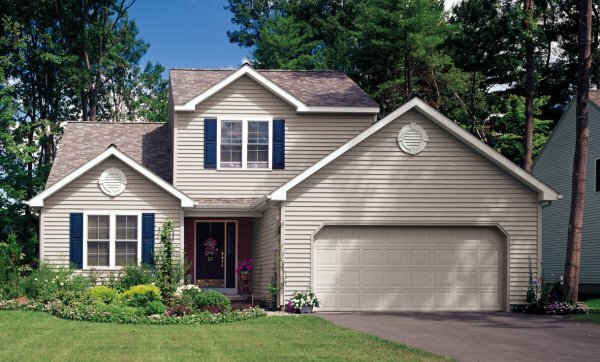 Upstate Windows and Exteriors is a full-service construction company. But first and foremost, we are a family company, operated directly by the owners. We are dedicated to providing our customers with quality craftsmanship at an affordable price. We know and understand that you work hard for your money...because we do, too. When you choose us for your home improvement project, we promise you'll get the best value and service for your dollar. Upstate Windows and Exteriors takes immense pride in the quality, professionalism and affordability we offer. Let us provide you with a free estimate today. What we do may not be different, but how we do it is. Our focus is on our customers - the wonderful, hard working people of Upstate, South Carolina. ​We are not a chain or franchise, we are neighbors doing business with neighbors. Experience the difference for yourself. Call today for a free in-home estimate.